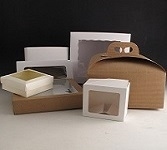 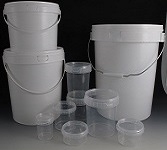 Tamper Evident Plastic Buckets and Plastic Food Containers. 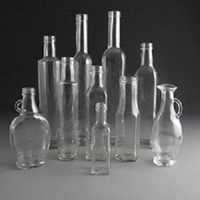 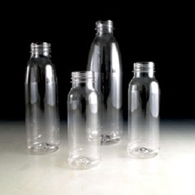 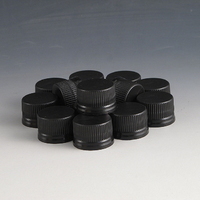 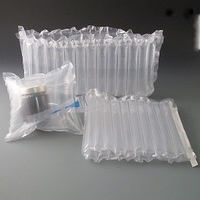 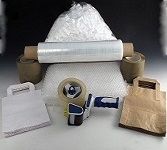 8 Sizes of Plastic PET bottles also available. 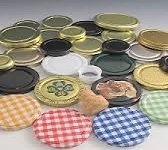 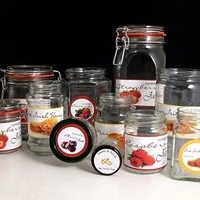 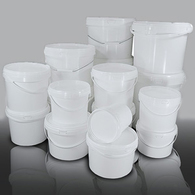 All Plastic Tubs and Pots are Suitable for food use.